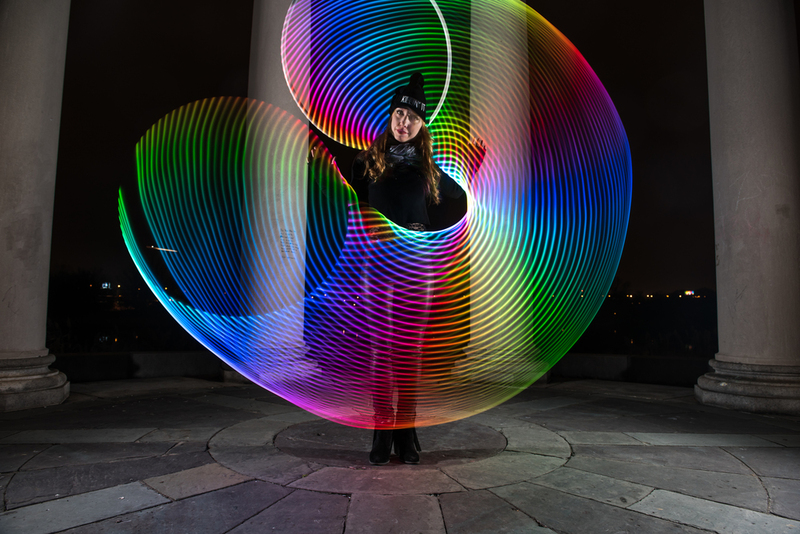 This past week I was able to catch up with my friend Lindsay to shoot another session of her hooping skills. 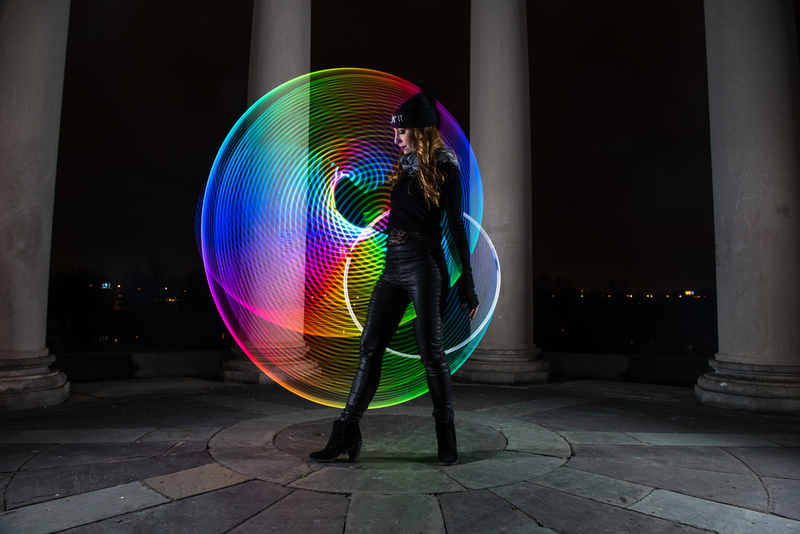 To my surprise Lindsay told me she recently purchased a hula hoop with LEDs on the inside of the hoop - awesome right! Photographing her dancing with the hula loop would be a great experiment to try. So, I set up my camera and positioned light units (baja b4's) on either side of her to freeze her movements and allow for greater illumination of the subject since it was a night. Below are results from the awesome shoot with Lindsay! I had the pleasure of photographing the grand opening of Loft 142 and associated Red Carpet event this past Thursday. Loft 142 is a bar in Harlem that only sells locally brewed beer. The event was very lively and welcoming. The staff and management team were accommodating and friendly to all patrons. Loft 142 is LGBT friendly. So check them out. You won't be disappointed! XAOC Contemporary Ballet Company dancers featured in short clip: Jacline Henrichs, Debra Bona, Danielle Rutherford, Alanna Newkirk, Rebecca Greenbaum. Project Ignite is named because it ignites our community by supporting both the arts and children in need. To learn more and help contribute to the cause, please visit www.XAOCBallet.org. I'm sure we all have enjoyed hoola hooping once or twice as a kid. A good friend of mine hoops for fun and exercise. Her enthusiasm is clearly evident in her videos. Listening to her explain different techniques you can tell that she is in her own world and blocks out everything else. Viewing the picture above you can see that it's she loves every second of it.